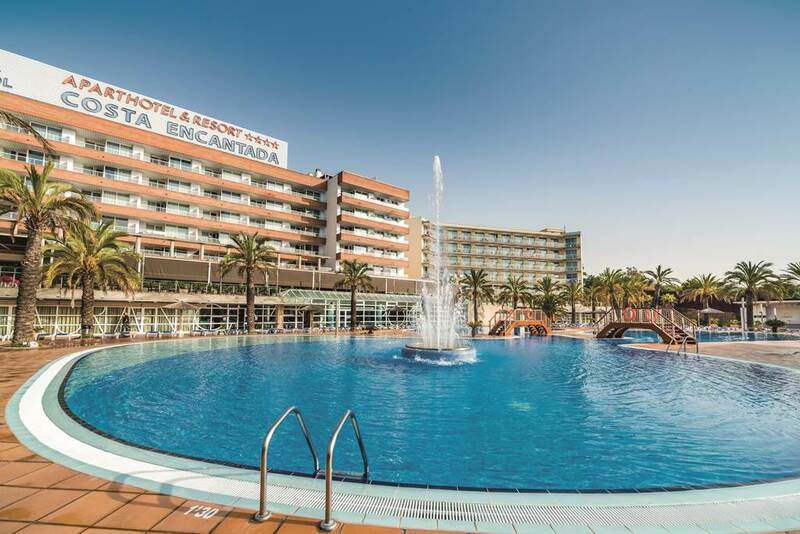 Located only 550 metres away from the Fenals area of Lloret de Mar, Lloret itself is 1 km away. Fenals beach is 800 metres away. There is a mini market on site, as well as a fitness room, sauna and indoor pool (open Apr and Oct). This accommodation may not be suitable for those with walking difficulties, due to the hillside location.